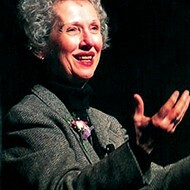 When religious scholar Phyllis Tickle's cancer diagnosis was made public, a friend of Jon Sweeney, author of Phyllis Tickle: A Life, asked if he was going to write her biography. "It didn't occur to me," says Sweeney. In fact, he thought Tickle, who passed away in 2015, would poo-poo the idea. But she didn't. Sweeney came to see writing the book as a way to spend quality time with his longtime friend and colleague. Tickle was an author, poet, book publisher, and lay theologian with vast influence. 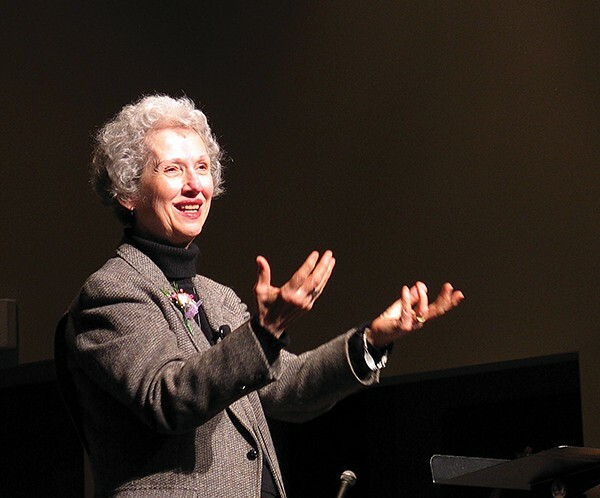 After she founded St. Luke's Press, she then became the founding religion editor at Publisher's Weekly and wrote several books, The Divine Hours and The Great Emergence: How Christianity Is Changing and Why, among them. A couple things surprised Sweeney while he was working on the book. First, Tickle's marriage to Sam Tickle, a prominent doctor, was a difficult one, Sweeney says. The couple had seven children and lived on a farm in Lucy, Tennessee. Sweeney delves into Sam's sexuality. Second was the depth of Tickle's spirituality. Sweeney refers to it as mysticism. 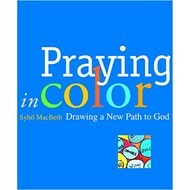 He points to her embracing of speaking in tongues as an example. Through the book, Sweeney is still spending time with his dear friend. "She was a cheerleader, a poet, a friend, supporter, and a real figure of historical importance [in spiritual studies]," says Sweeney.